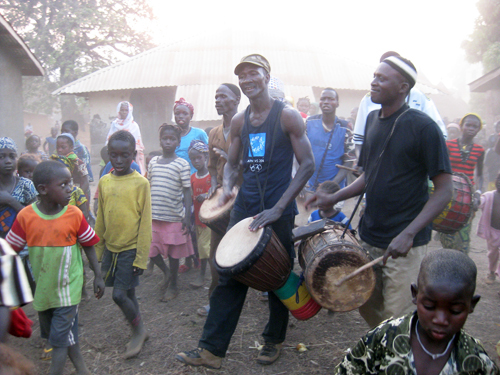 Lexington drummers, get ready to meet and play with Sayon Camara of Guinea! One night only! Take your drumming to new heights! 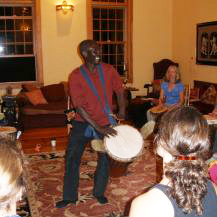 Sayon is a gem and a superb djembefola, teacher and person. Exact time, location TBA! Stay posted.